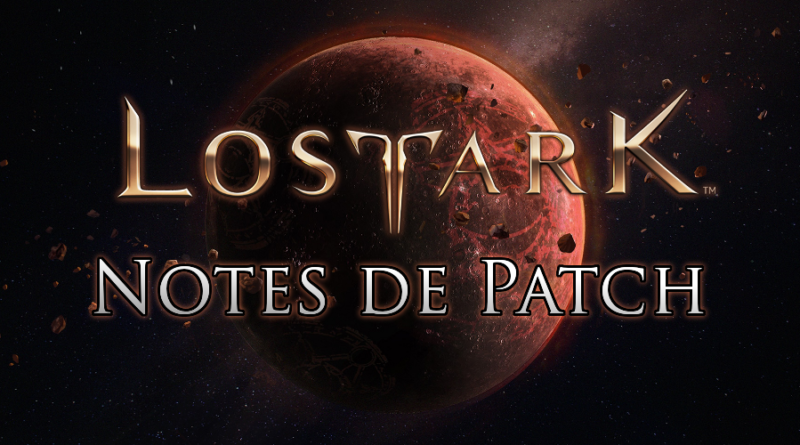 Comme chaque semaine depuis quelque temps, un nouveau patch vient d'être déployé sur les serveurs de Lost Ark. Petite mise à jour cette semaine qui corrige surtout de nombreux bugs sur le jeu. 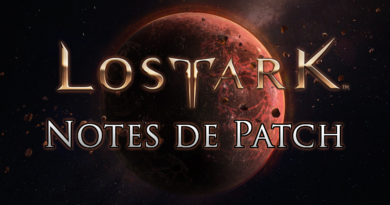 Voici donc la version anglaise (traduite via Google) du patchnote du 08/02/19 ! Fixed a problem where the NPC stopped moving when a character approached the surveillance area of ​​NPC 'priests' and 'nuns residents' in the Twilight Island 'Twilight Chapel'. Fixed the phenomenon that the graphics on the bottom of shipwreck looks abnormal when entering wreck. If the character is next to the stairs during the quest of the Hippon North's Snow Arena, the NPC's "Fleet Commander Aldo" and "First Officer Mayweather" have been stopped. Fixed a situation in which monsters stop intermittently for a certain period of time in a specific area where the following monsters appear. Fixed a message saying that anchorage can not be done in anchorage area of ​​'Silver Ridge Lake' at Handel Harbor. Corrected the phenomenon that the list of all crew members did not appear even after searching the crew list and emptying the search term and re-searching. Fixed a problem where an unknown error occurs when restoring shipwrecked ship. Fixed the effect that when a set item effect is activated by the attack of a pet, the effect buff is given to the pet. When set item option is 'hit', when a set effect occurs due to a lightning effect, a set effect is given to an enemy. Fixed the problem that Elcido summoned by Summoner attacks other summoned Summoners. Summoner 'El Seed' skill When you apply the 'Elite Summon' skill, the Elite El Seed is recalled. Fixed the problem that Marilyn disappears when summoning Marilyn in a specific area. 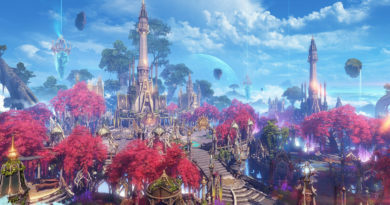 Bard Corrected the phenomenon that when using the 'Serenade of Salvation' skill after applying 'Impressive Salvation' marking, the serenade bubble was consumed intermittently. Fixed a problem where Arkanas did not accumulate card stacks when Arcana attacked Warlords with Stack Skill 'Defense Position' and 'Battle Shield'. Fixed the problem that the cooldown time of skill that was used intermittently is initialized when using card of Destiny [Card of Destiny] immediately after using Arcana skill. We have improved the information for some items to be more clearly displayed in the item dictionaries and tooltips. Fixed a situation where the information of the acquisition destination of some items was duplicated. Fixed a problem in which the information on the acquisition point of Potion items was not output. Fixed the problem that the acquisition point was not displayed in the tooltip of the 'Cooking' item of the Handel Continental Adventure. Fixed the phenomenon that the expected reward item that can be obtained from the ghost ship is not displayed in the item dictionary or the acquisition destination is not displayed. Fixed the problem that items that can be acquired in the labyrinth and void of the Despair are not displayed in the item dictionary or the acquisition destination is not displayed. Fixed the problem that the destination information was not output to the item of equipment that can be acquired from the handel or the wrong information was output. Corrected the phenomenon that the available quests of the great artwork # 2 item tooltip and the rewards of the quests are displayed as duplicates. 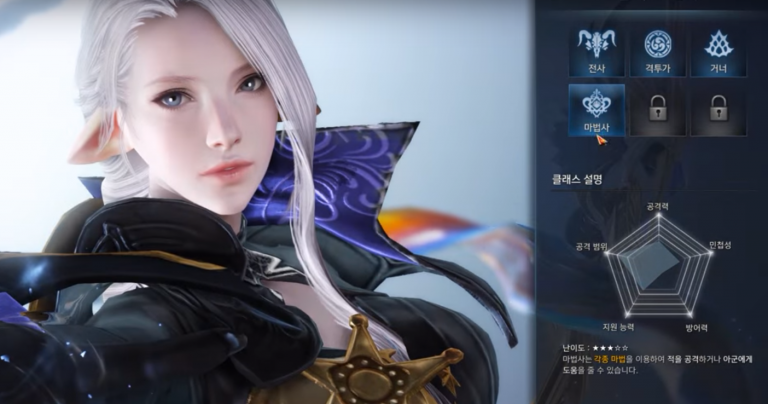 Chaos Dungeon 'Ruins of Ancient Knights' during the battle with the boss in the resurrection after the death of the character, the boss is not reset intermittently corrected the phenomenon. 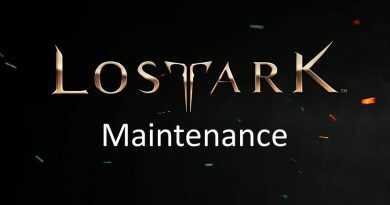 Chaos Dungeon 'Ruins of the ancient articles' to move to an abnormal position has been corrected. Fixed the skip icon being displayed on the Handel Continental Dungeon 'Palace of Dreams', which is impossible to skip. After the final battle with Abrelshud on the Handel's Continental Dungeon 'Palace of Dreams', the picture was constantly shaken. We have changed the rewards of Tower of Fate 32nd and 37th floors to "5 Hammer of Artisans II" and "10 Hammer of Artisans II" respectively. For those adventurers who have already cleared the floor, we will send you the reward items that have been changed during the day by mail. Platinum Field When the catamaran falls, the platinum collection symbol is now displayed briefly on the new raft. Cube in progress, a low probability of Summoner 's Marilyn' s appearance of the phenomenon has been fixed. Fixed the phenomenon of returning to the village with intermittent death after a raid failure. Raid Guardian During the battle with the 'Hell of Hell Gaia', the phenomenon of moving to an unknown location with a low probability has been corrected. Fixed the problem that the harmful effects given by Raid Guardian 'Taitaros' are not removed intermittently when using some items or some skill. Fixed the phenomenon that the jackpot notation is output abnormally under certain conditions when the item breakdown is 'jackpot'. Fixed the fact that when a card in the cardstock is linked to a chat window, other characters do not respond when they click on the link. Fixed a situation where functions that can not be used in navigation are activated in the end menu. Fixed the problem that the product purchase UI is not displayed when clicking the product banner on the first page of the Lost Arc Shop. Fixed a problem where the date alignment of the history is reversed in the guild UI. Fixed the problem that the name of the track cue item is displayed abnormally in Platinum Field 'Yudia Ancient Waterloo'. Fixed the problem that the name of the vehicle is not displayed before the battleground competition. [Weekly] I have added a more detailed Goal Guidance to the Ephrona Request 'Explore the Ghost Ship' goal. Handel Continent Roarun Fixed the situation where the client is terminated by summoning the rider from a specific location. 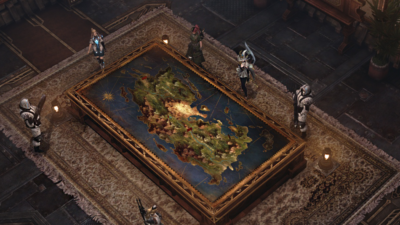 The handheld continent 'Conspiracy of the rod' to 'magic runaway' quest in progress 'magic sphere' when interacting, the character can not move the phenomenon has been fixed. Fixed the problem that the effect of 'Charge: 1' skill in card skill could be overlapped differently from tooltip. When presenting to the same class character in the Lost Arc shop, we corrected the phenomenon of outputting his character in preview of product transfer UI. Fixed the problem of sounding when defeated when winning battle in battle field of proof. Fixed typos and spacing in some text.